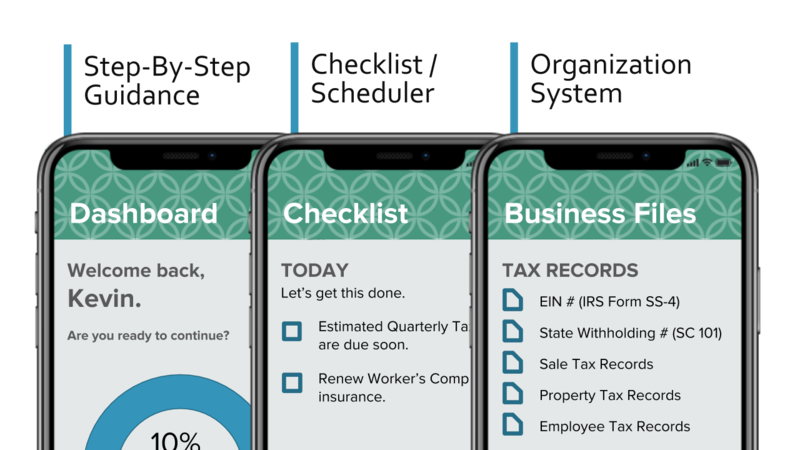 TradeKit is the all-in-one resource app catered towards entrepreneurs looking to start their business. Our goal is to help anyone make their dream a reality by offering step-by-step guides, curated libraries filled with educational information, and more. 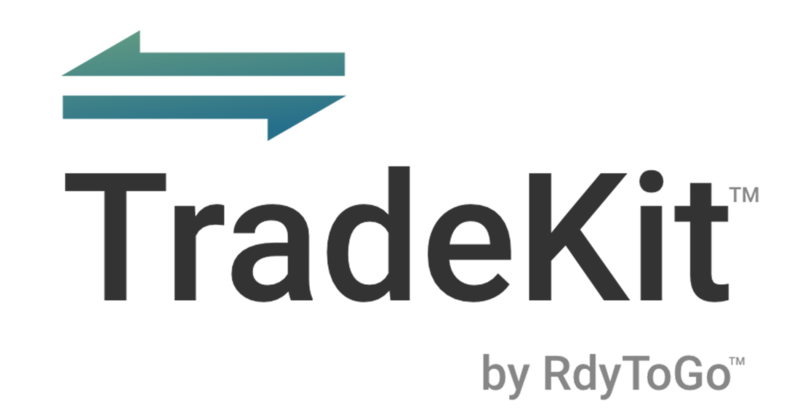 Anyone can start a business, and with TradeKit it's easy. App and full website are currently in development. Stay tuned!